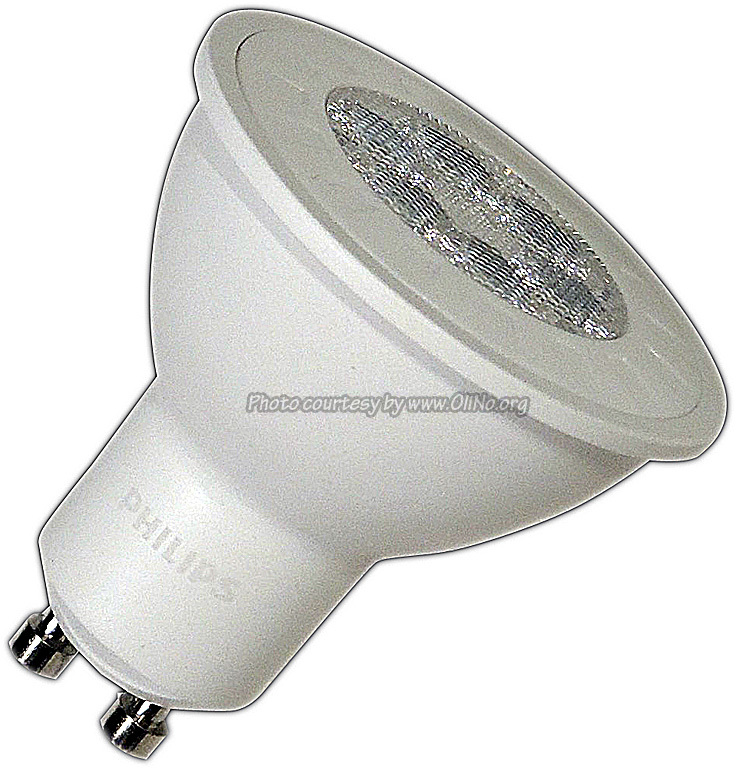 Philips presents an LED spot light. The measurements from OliNo show that the lamp emits a warm white light with a color temperature of 3062 K. The lamp consumes 6.2 W and has a luminous flux of 517 lm. This results in an efficacy of 84 lm/W. The lamps energy category label is A+. Biofuels, climate and natural resources. 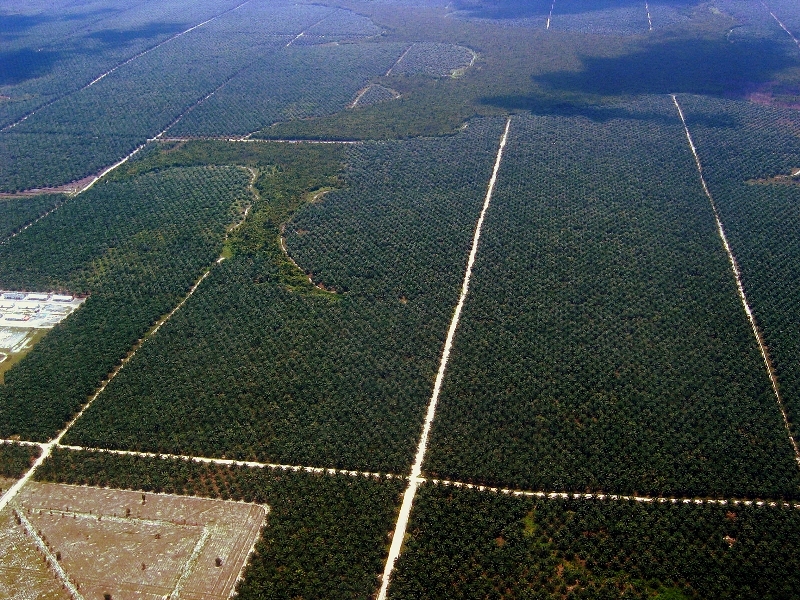 Proponents of biofuels often call them ‘climate neutral’. But are they? And what are their requirements regarding natural resources?